0x, pronounced ‘zero ex’, is an open protocol that has been designed to offer a decentralised exchange as part of the Ethereum blockchain. The team behind it wants to establish an efficient and trustworthy platform on which to buy and sell tokens from Ethereum, providing the best combination of centralised and decentralised exchanges currently in operation. 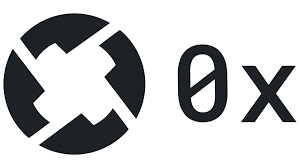 0x reduces centralised exchange issues such as theft and improves upon decentralised exchanges by developing a standard protocol, which can be applied to all orders relayed off the blockchain. Orders have to go back on the blockchain when they are settled instead of for every transaction, speeding up the process and eliminating unnecessary fees. Another aspect of its unique Ethereum token, known as ZRX, which allows users to pay relayer trading fees. It is also a decentralised form of governance for the 0x protocol’s upgrade system. Trust-less exchange – Each trade is settled automatically and without counterparty risk. This is because the protocol is built on Ethereum’s distributed network with no centralised point of failure and no downtime. Shared liquidity – Relayers can easily aggregate liquidity pools by sharing a standard API. As a result, they can create network effects around liquidity, which compound as more relayers come online. Open-source – The open-source nature of 0x means it is permission-less and free to use. 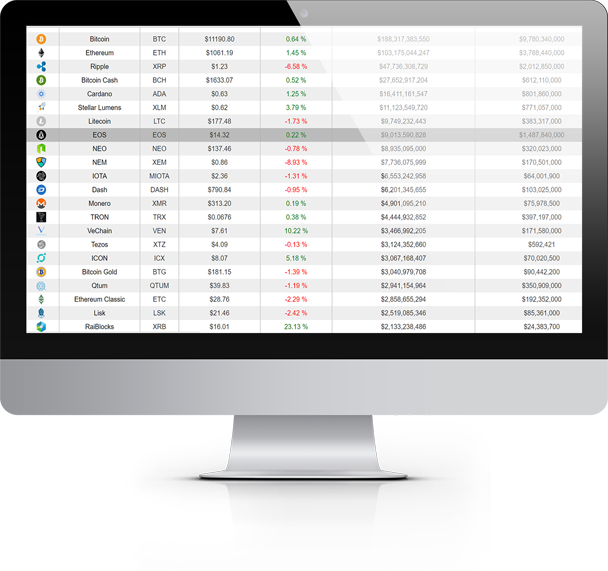 You can trade directly with a known counterparty for free or pay a relayer to access their liquidity pool. Decentralised governance – Enables decentralised organisations to seamlessly and safely trade ownership for start-up capital. Stable tokens – In order to succeed, stable coins require efficient, liquid markets. It ensures they remain stable by facilitating the underlying economic mechanisms. Prediction markets – 0x enables sets of tokens, which are generated by decentralised prediction market platforms and represent financial stakes in real-world events, to be instantly tradable. Fund management – By embedding it into fund management smart contracts, security measures and limits can be enforced for pre-agreed asset classes. Decentralised loans – 0x allows for an ecosystem where lenders can self-organise and efficiently determine market prices for all outstanding loans. 0x has a total supply of 1 billion tokens, while its circulating supply is 505,693,104 tokens. It launched on 11th August 2017 ahead of an Initial Coin Offering (ICO) five days later. Despite raising $24 million worth of ether from a group of 12,000 backers, a group of computer scientists found issues with 0x. According to researchers at Cornell Tech’s Initiative for Cryptocurrencies and Contracts (IC3), the 0x code was incomplete. In response, co-founder of 0x Will Warren said that it intentionally built a modular, upgradeable system so that a governance system could be “plugged in” at a later date. As of 4th February 2018, one 0x token could be bought for US$1.15.